Love is in the air in the world of Fortnite beginning February 8. In a blog post today, Epic Games has announced a Valentine’s Day event is coming to Fortnite. This event kicks off February 8 and runs until February 27. 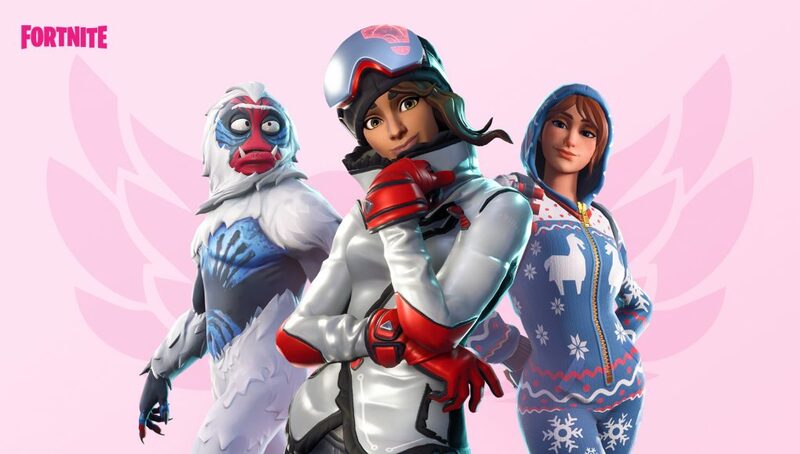 Players who use a Creator Code between February 8 and 22 will received a free Cuddle Hearts wrap and it will be available to players once the v7.40 update drops. Beginning with the v7.40 release, players will have access to Overtime Challenges. If players complete these challenges by the end of the season they will be rewarded with five new rewards, including the Valentine Wrap and Vines Contrail. Battle Pass owners will be rewarded with unlockable styles for the Trog, Powder and Onesie outfits. On top of all of this, Fortnite players will receive double XP during the weekends of February 15-17 and 22-24. A “Share the Love” competitive series was also announced with this event. Placement matches will run on the weekend of February 9 and 10 with the top performers going into the higher divisions based on performance. 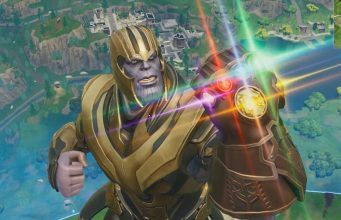 You can read everything Epic Games wrote about the event in their blog post here. Are you excited for the Share the Love event? Let us know in the comments!